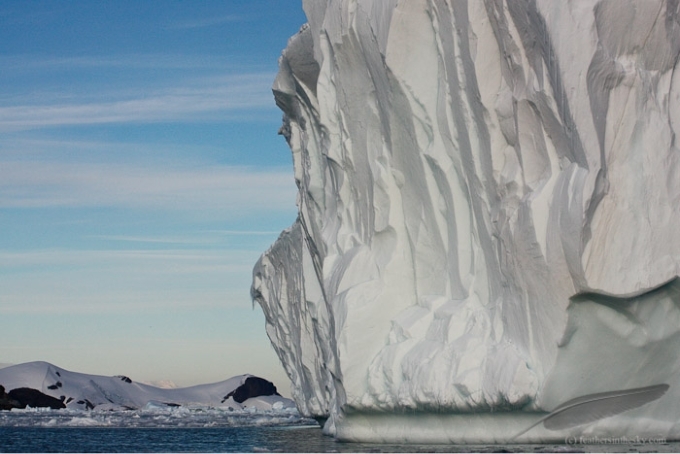 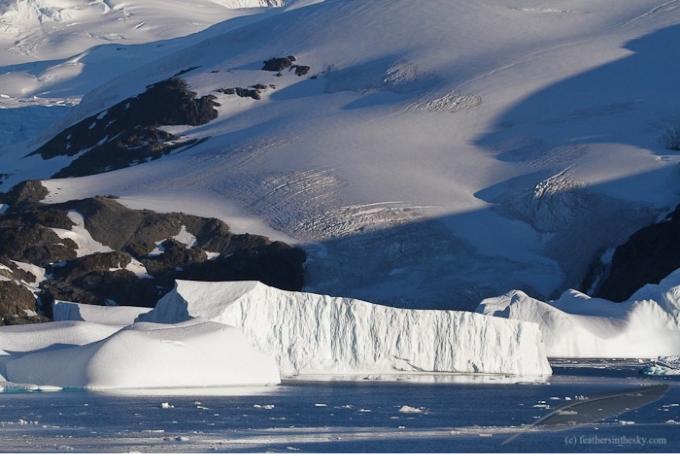 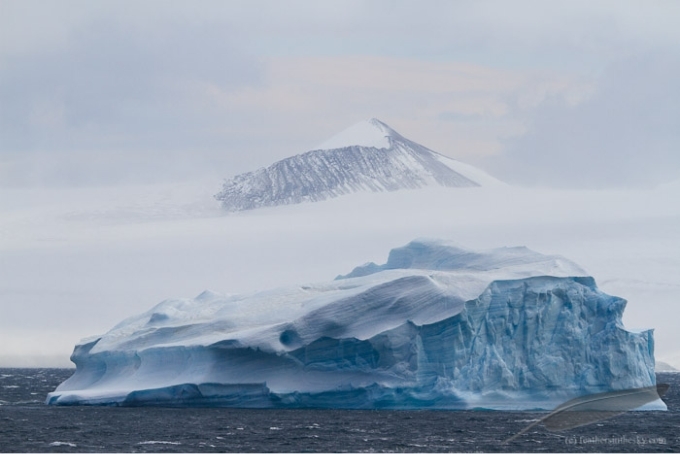 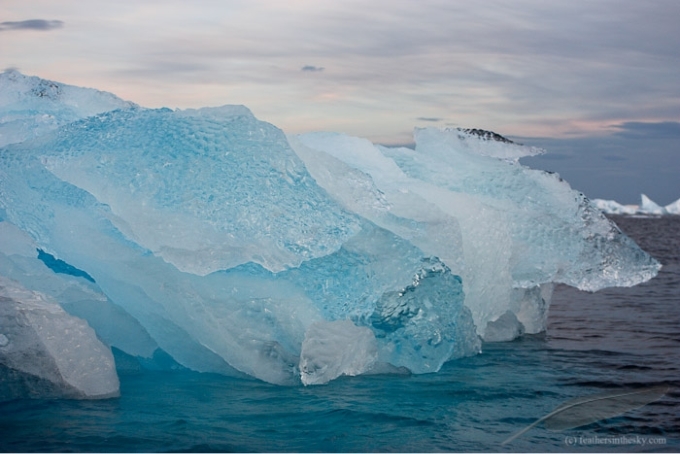 Antarctica is the coldest, driest and windiest place on earth. 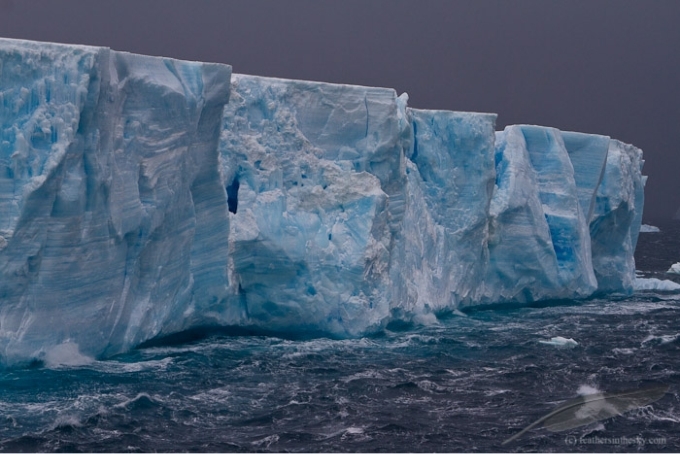 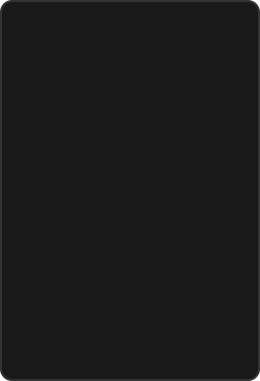 And one of the most pristine and breathtaking ones. 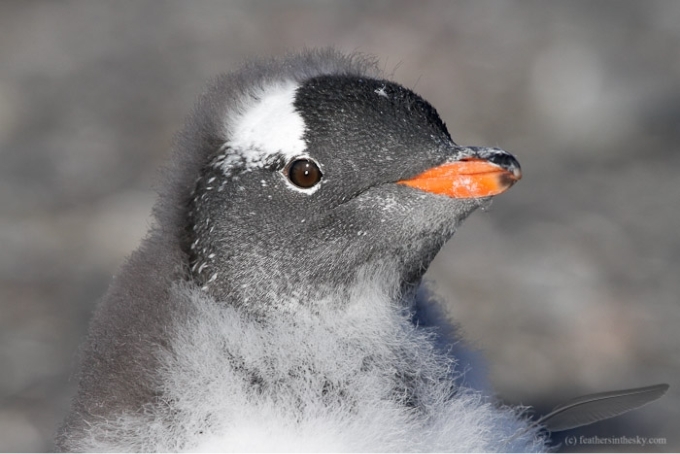 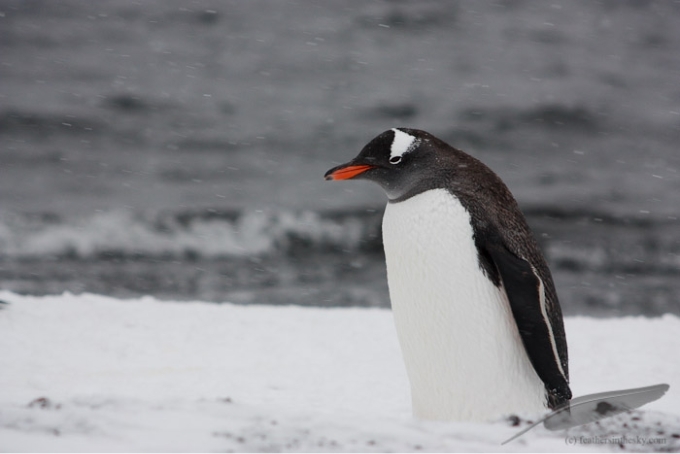 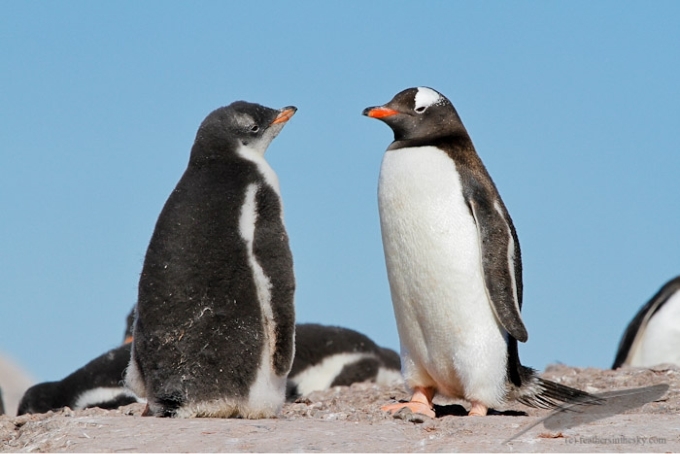 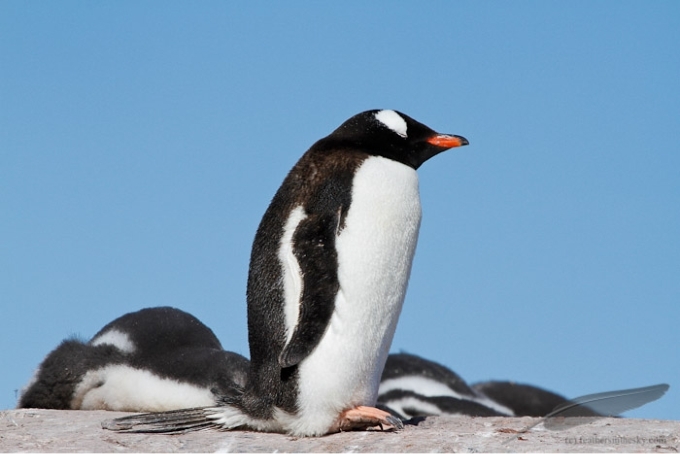 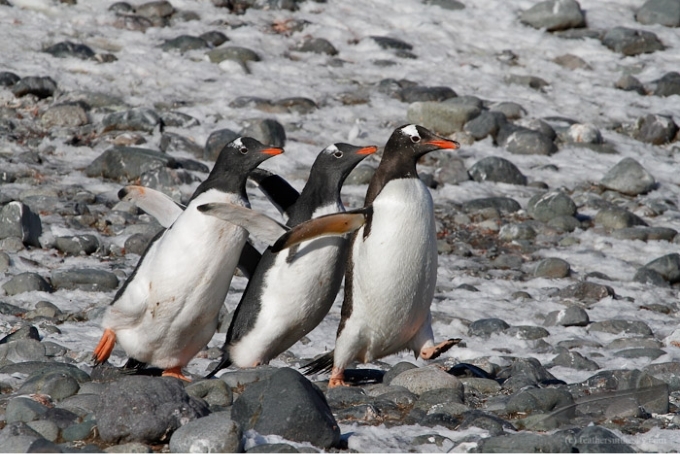 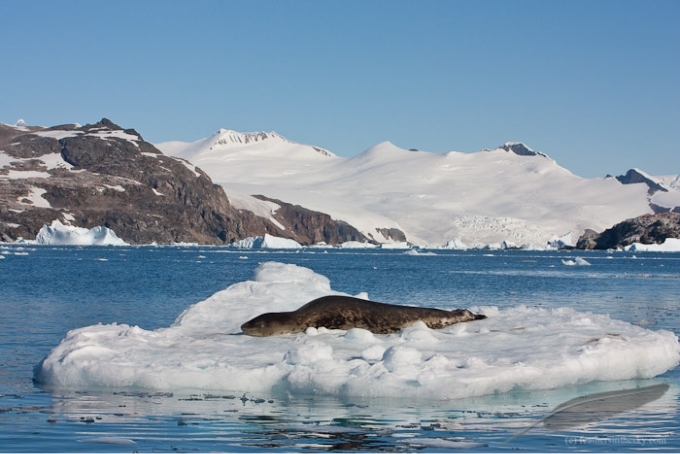 In its harsh environment terrestrial life is scarce and is mostly found along the coasts of the Antarctic peninsula, which has the mildest climate of Antarctica. 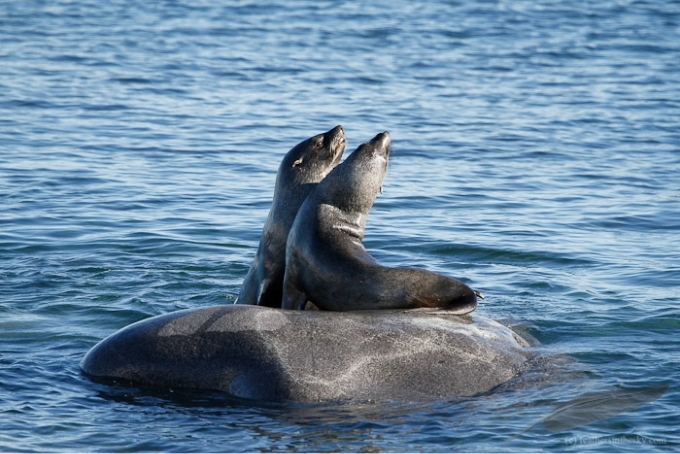 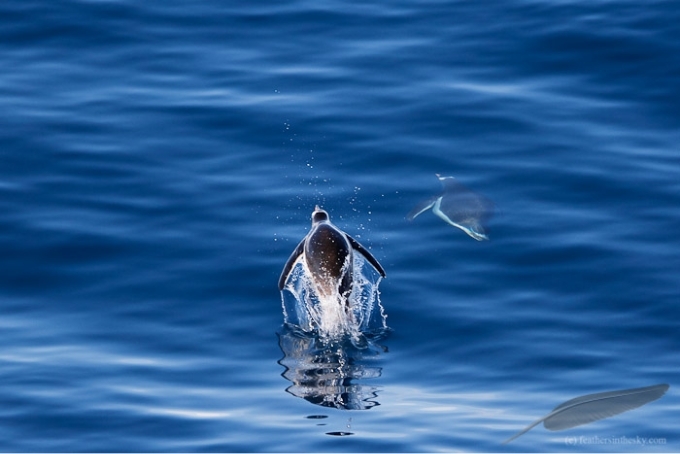 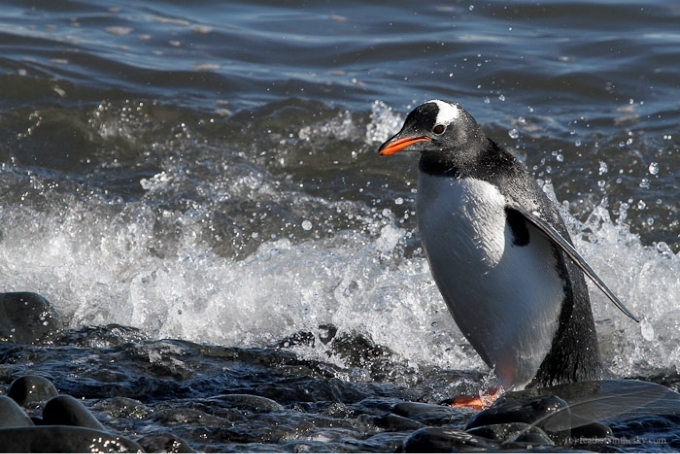 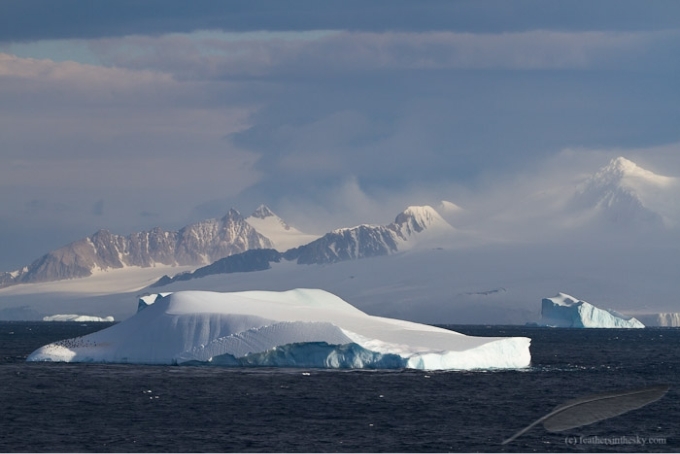 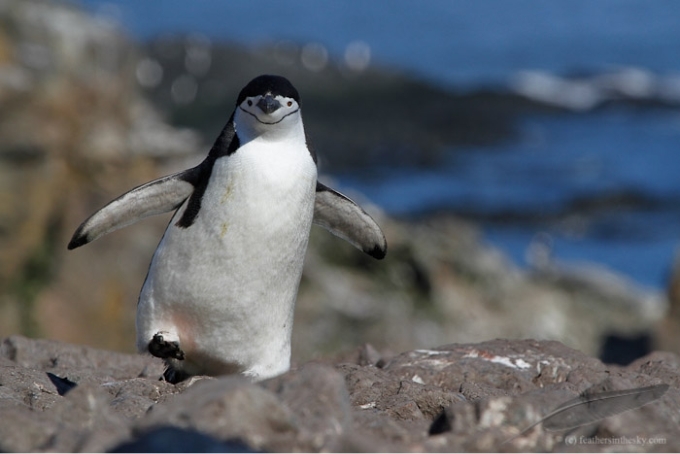 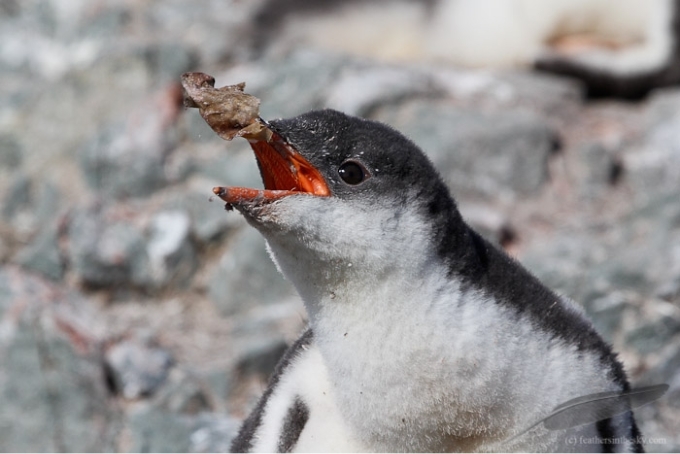 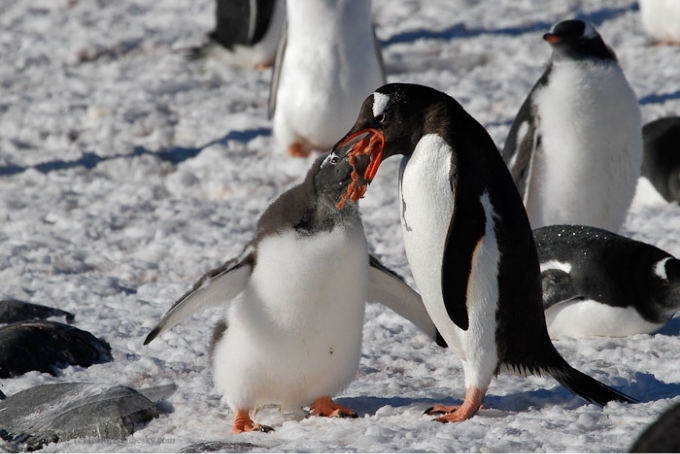 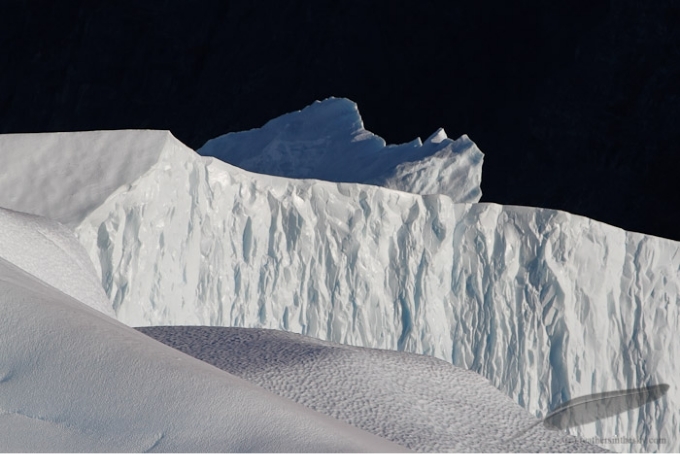 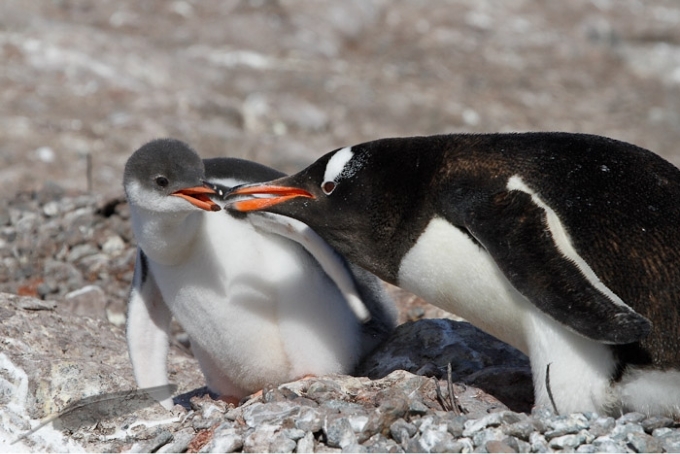 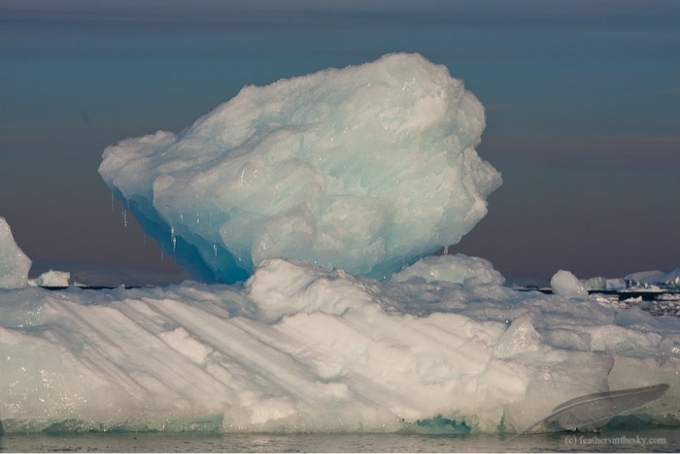 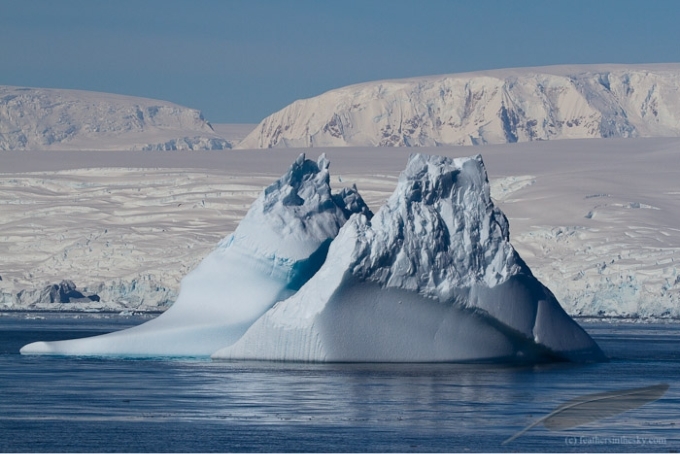 The nutrient-rich waters around the peninsula and the rest of the continent provide the food for most antarctic wildlife, which includes penguins and other seabirds, seals and whales. 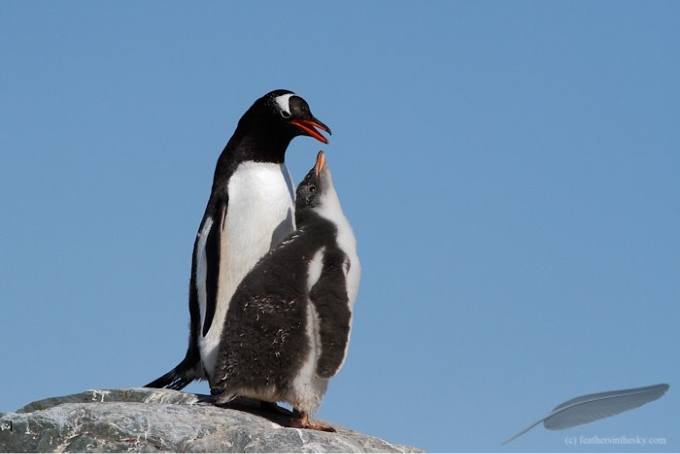 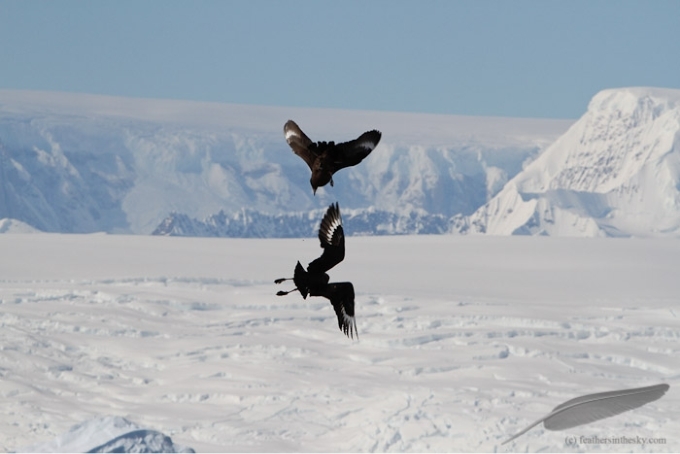 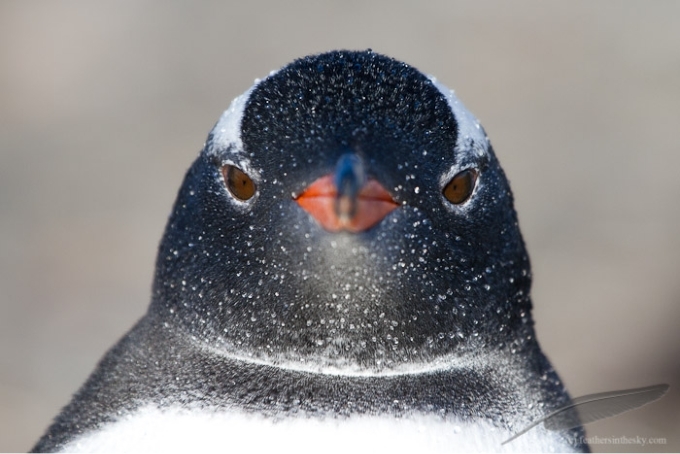 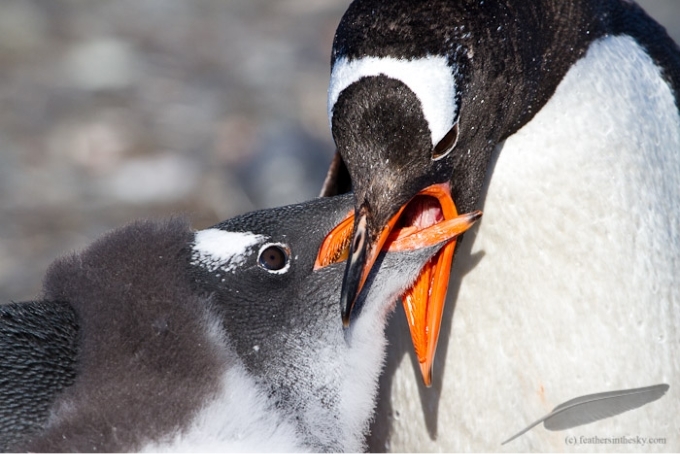 All pictures in this gallery were taken on the Antarctic peninsula and surrounding islands, which provide the snow-free, rocky ground that most penguins need for their rookeries, and a stunning scenery on top of it.